We are happy to reveal our wines of the week, starting on Saturday 5, March 2016! 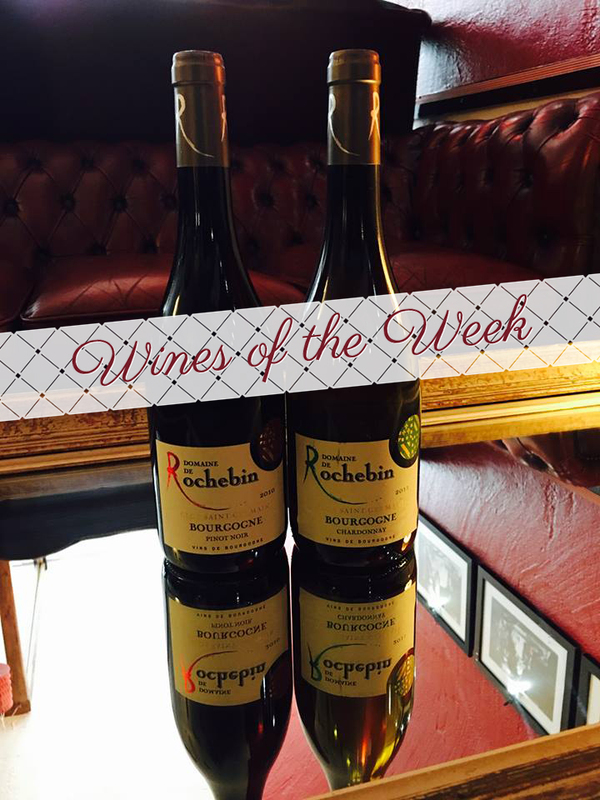 This week, by popular demand, we have decided to extend our “wines of the week” selection for another week. 100% Chardonnay old vines. A well textured white wine with notes of marzipan, peach, drives apricot And truffle. 100% Pinot noir. A light to medium-bodied red with hints of cherry and blackberry. We hope you enjoy these two little gems from Burgundy!